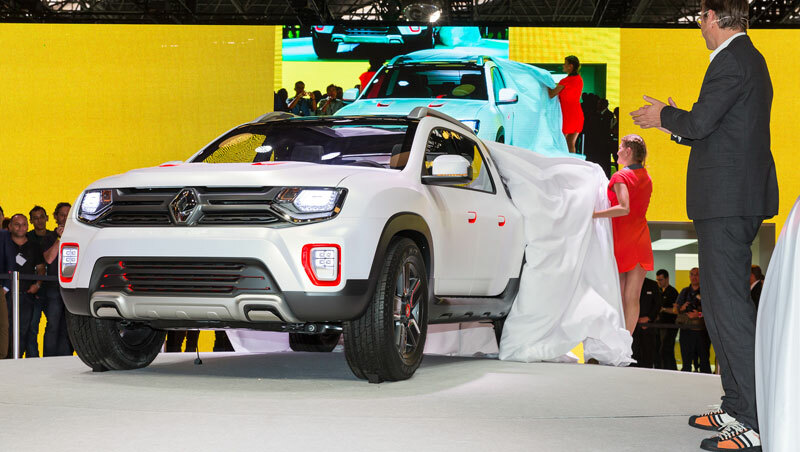 The Sao Paulo Motorshow opened its doors to the public on October 30, 2014. Duster Oroch showcar made its debut and Kwid concept-car, already unveiled in New Delhi a few months ago, was also introduced to the Brazilian public. We're sharing below what the visitors thought of those two new cars, that might -who knows, be produced for the local market one day.